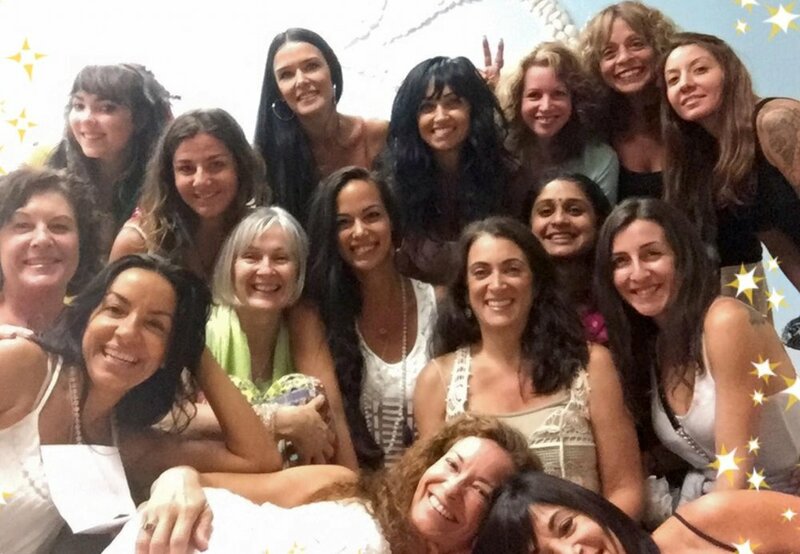 Goddess Gatherings - A meditation circle for all women to come together in sacred ceremony to connect with each other in a real and authentic way. These Gatherings are a safe, sacred space for women to be authentic, free and empowered. 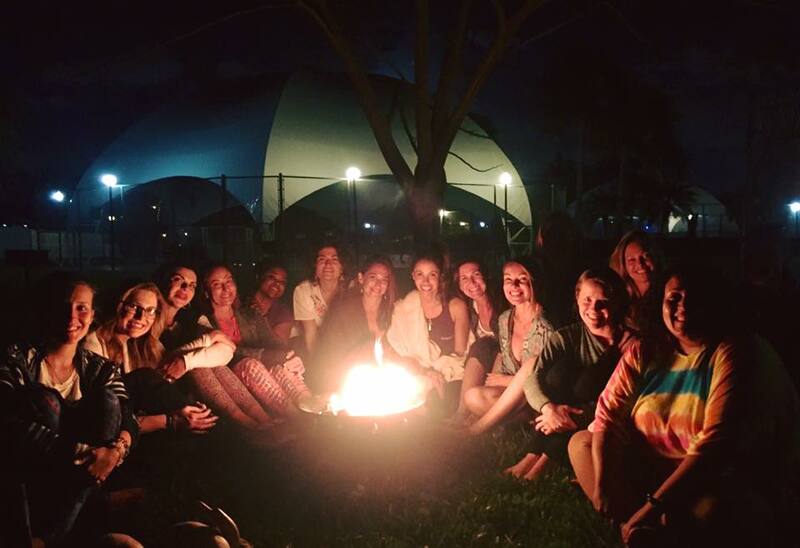 At these gatherings, spiritually strong women come together to hold space for one another with love and compassion. Each event is unique and guided by the lunar energies and devoted to Spirit to awaken and align with the Goddess within. In these gatherings white sage, palo santo and sweetgrass is used for invocation and cleansing. New and Full Moon Circles - Monthly gatherings to honor the New or Full Moon. During the New Moon ceremony we plant seeds of Intention. Priestess teachings on Manifesting and the Power of Intention are shared and inspired intuitively by Spirit/Source. During the Full Moon ceremonies we celebrate and activate dormant DNA and release anything that is of lower vibration with love and blessing. 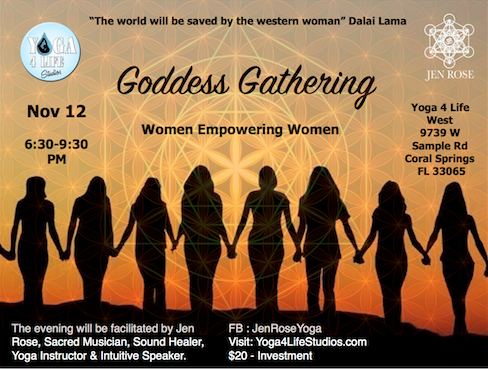 Currently Jen Rose is facilitating a Goddess Gathering (for women only) every Full and New Moon in Boca Raton, FL. Please see her event page for more details. Manifesting Ceremonies - Sacred gatherings of men and women to meditate together in sacred ceremony. Manifesting techniques are taught and an energetically powerful Intention of your choice, is set with a heart activation and guided meditation. 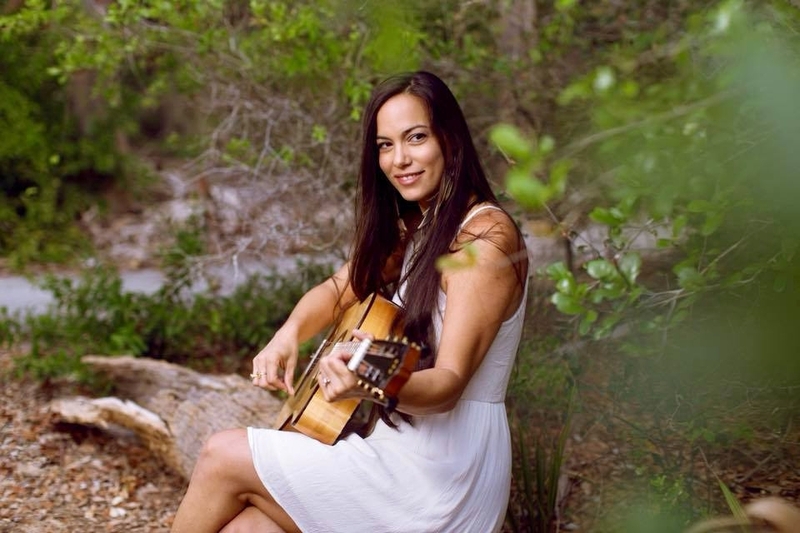 Singer/Songwriter Acoustic Sets - A soulful, acoustic fusion of Native American flute, Acoustic Guitar and Violin, Piano and Live Vocals. 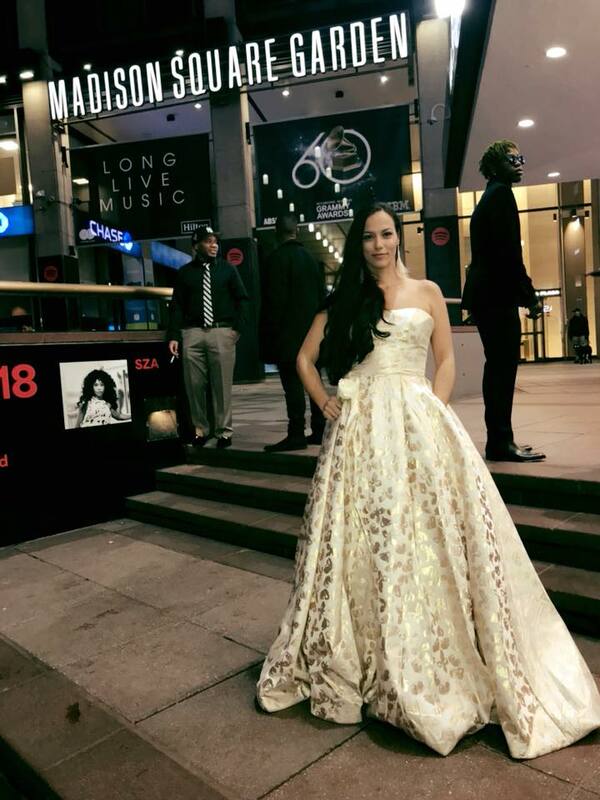 Jen Rose can provide a full PA system with pristine sound quality and live mixing. Solo sets or collaborations with other musicians are welcome! Live Performance - A deeper more spiritually grounded acoustic or Ableton Live set with live instrumentation. 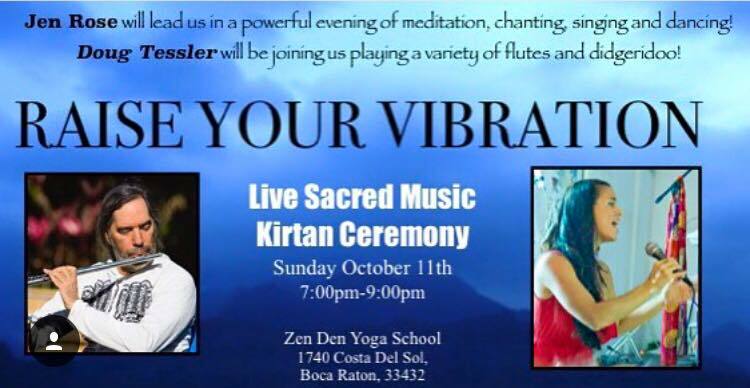 Sacred Ceremony is initiated with a guided meditation and Sound Healing. Truly a unique sonic experience blending beats, medicine songs, and presence to invoke a deep connection to Spirt/Source. Ecstatic Dance - Extended DJ set with live instrumentation and vocals. 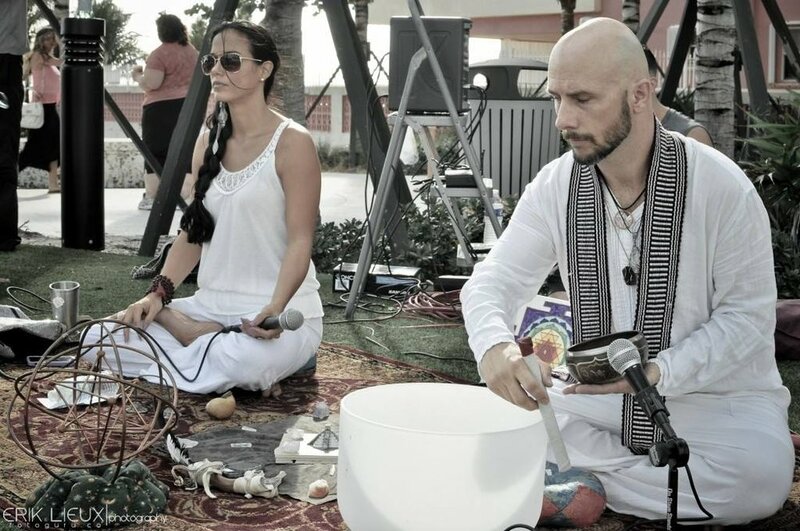 Sound Healing for Yoga Classes and Retreats -Live Sacred Music or Sound Healing for yoga classes. Contact Jen Rose with the form below for a unique and blissful event. 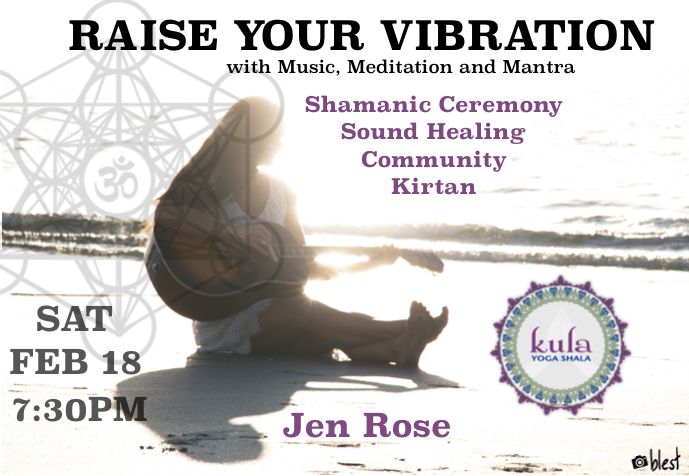 Yoga/Meditation Classes - Jen Rose is an experienced and fully licensed yoga teacher specializing in a variety of yoga styles: Vinyasa, Hot Fusion Flow, Restorative, and Yin Yoga with Live Sacred Music. Jen has a special gift for teaching pranayama (breathing techniques) and meditation. Cacao Ceremonies - Only the purest, raw, organic, high-vibrational ceremonial Cacao (raw chocolate) is provided and shared as a group. 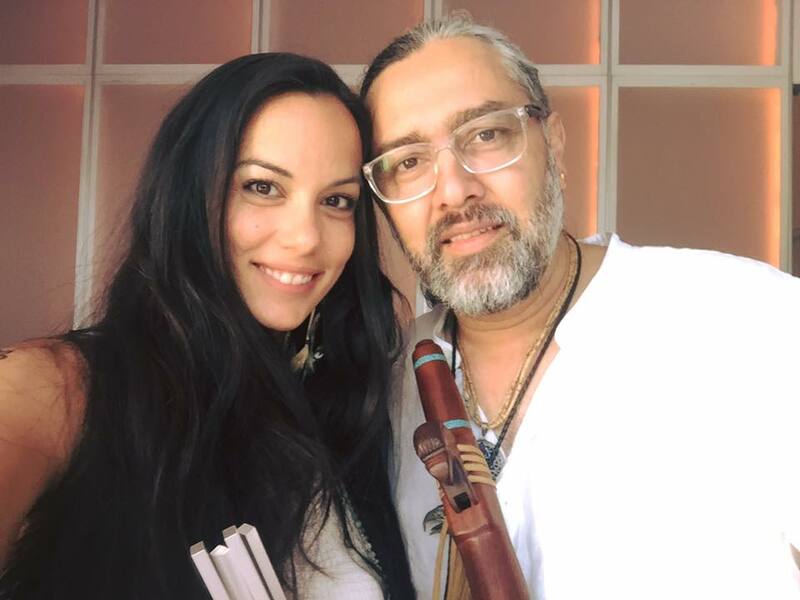 Deep intention, Live Sacred Music and Sound Healing is added to enhance the medicinal benefits of this very sacred plant energy. Jen works with cacao intimately and can facilitate a gentle/restorative or uptempo/ecstatic dance Cacao Ceremony. Dr. Emoto Water Ceremonies - Water is Life! 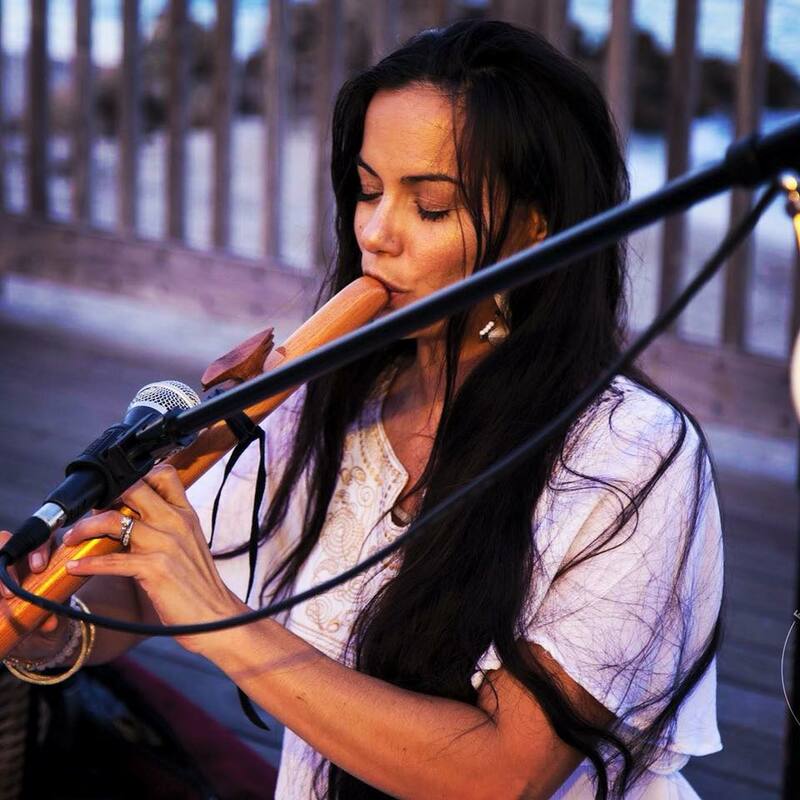 Jen Rose has facilitated Water Ceremonies all across South Florida and has worked with the Emoto Peace Project. Jen can facilitate a deep and moving water ceremony with love and reverence for this powerful element. Shamanic Fire Ceremony & Drum Circles - Fire has so much to teach us. When we gather around this warm element, Spirit tugs at our hearts. As we game into the flames we are reminded of our primitive nature. Jen can facilitate a powerful Shamanic Fire Ceremony with rattle work, Buffalo Drumming, chanting and guided meditation. 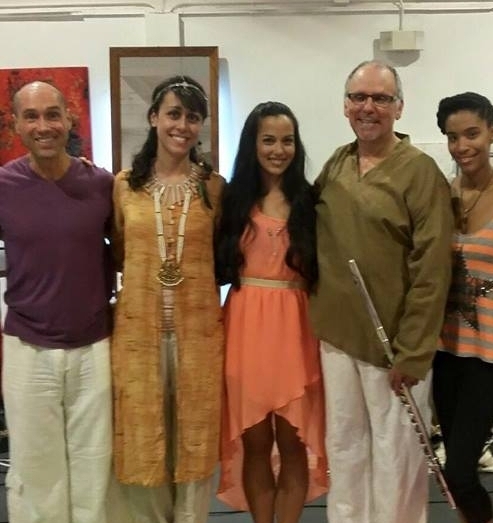 Grand Openings/Special Events - DJ set with live vocals for your yoga studio grand opening or any special event. 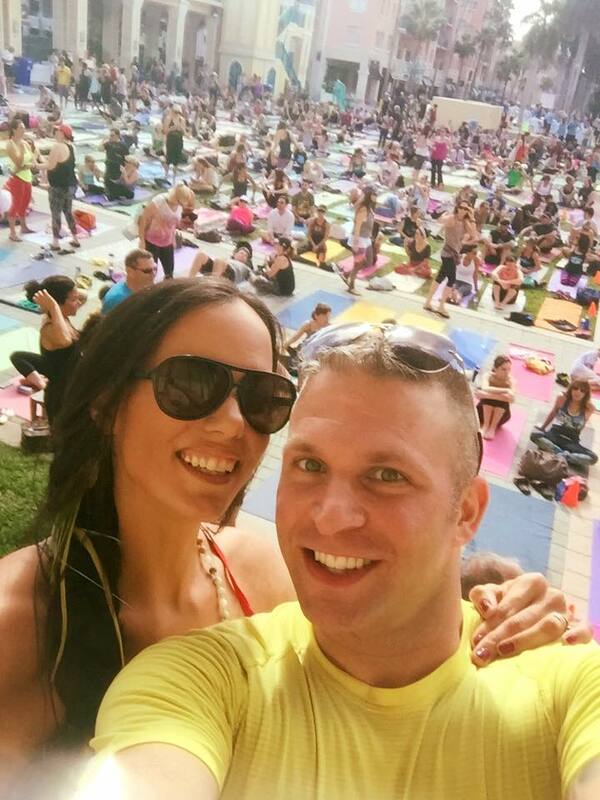 Festivals & Yoga Expos - Sets of Live Music for yoga expos or conscious EDM sets for festivals. Private Parties and Sacred Gatherings - Celebrating a birthday or significant life event? Pick any of the above themes for your special day. Electronic Dance Music Sets - Conscious EDM sets with live instrumentation and vocals. 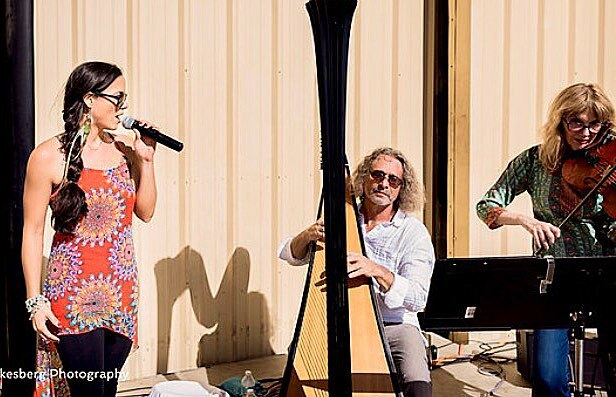 One-of-a-kind live music performances to keep the dance floor movin’. Fundraisers and Charities - Jen Rose proudly supports local and international charities. Need music to support your cause? Fill our the form below with the date and details you have in mind. Please be advised Jen Rose is currently booking 2 months in advance. 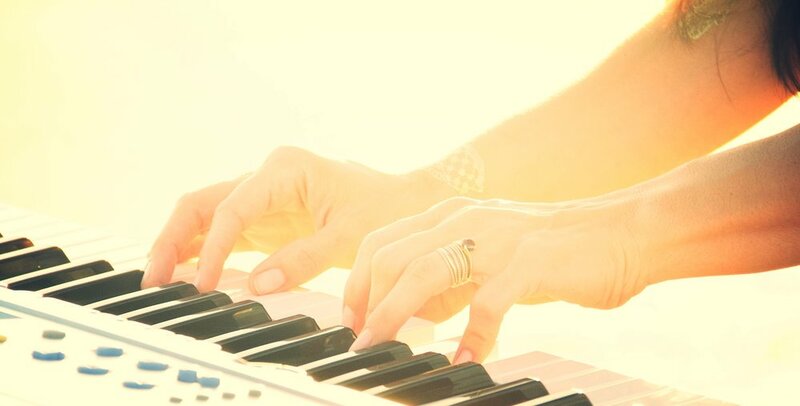 Songwriting and Music Production - For a conscious and skilled music producer contact Jen Rose for rates on pro audio studio recording and music production. Book Jen Rose by filling out the form below.